This past Friday was UR night for the Rochester Americans. 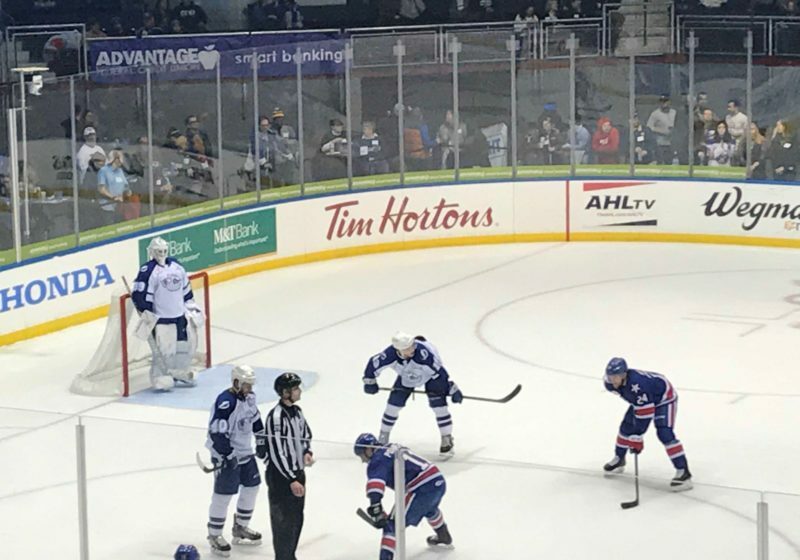 The team, known colloquially as the Amerks, lost 1–0 to the Syracuse Crunch. The tickets were sold at discounted price for community members, and shuttle buses brought students to and from Blue Cross Arena. 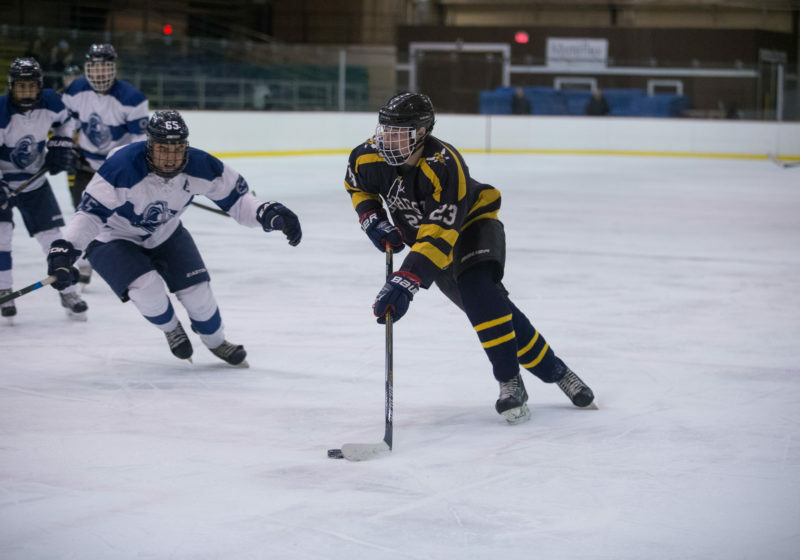 Coming off two wins at home in November, the UR Club Hockey team faced the SUNY Geneseo Knights and the Hobart Statesmen this weekend.